An Observatory Park Contemporary haven awaits! 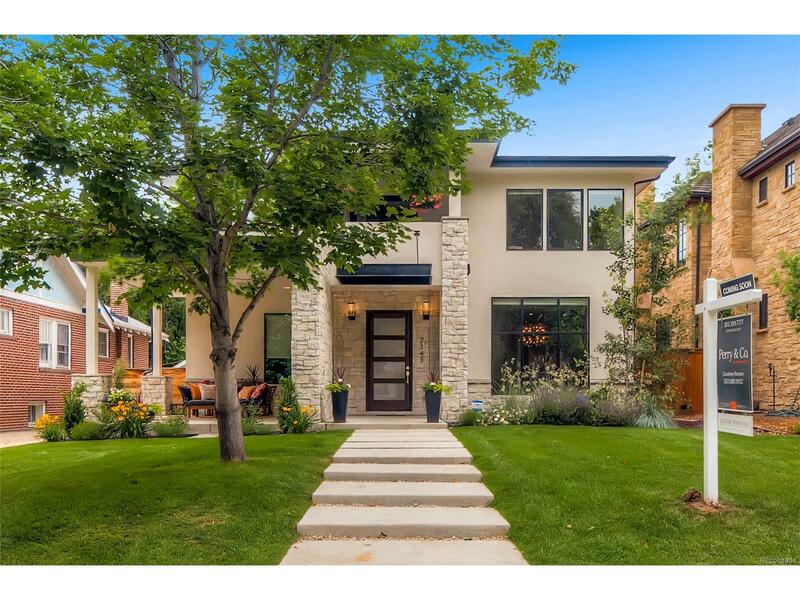 Built in 2014, live in style in this 5 bed, 5 bath home situated on a quiet & tree lined street. Every detail has been completely thought out with custom modern finished. Featuring a floating metal stair case, light & bright living spaces & open kitchen with Italian walnut cabinets, waterfall island and wide plank hardwood floors throughout. A stunning 2nd floor master suite includes walkout balcony, fireplace, heated bathroom floors, marble walk-in shower & stand alone tub, plus a closet that will fit everything! Finished basement with wet bar is ready for entertaining & oversized 4-car garage has epoxy coated floors and security cameras for added safety. Professional landscaping highlights large 7,500 sq ft lot & covered outdoor living space. Luxurious finishes are endless including solid maple doors, imported fixtures, & wired audio throughout most of the home & more. Bring your pickiest of picky buyers! This home is a 10+.